Foresters House, Brazil Lane, Otublohum Quarter, James Town, Accra. 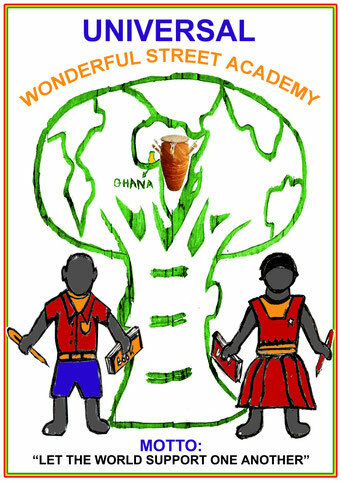 The Universal Wonderful Street Academy is a registered non profit organization created to take care of children living in the streets of Accra, the capital city of Ghana. 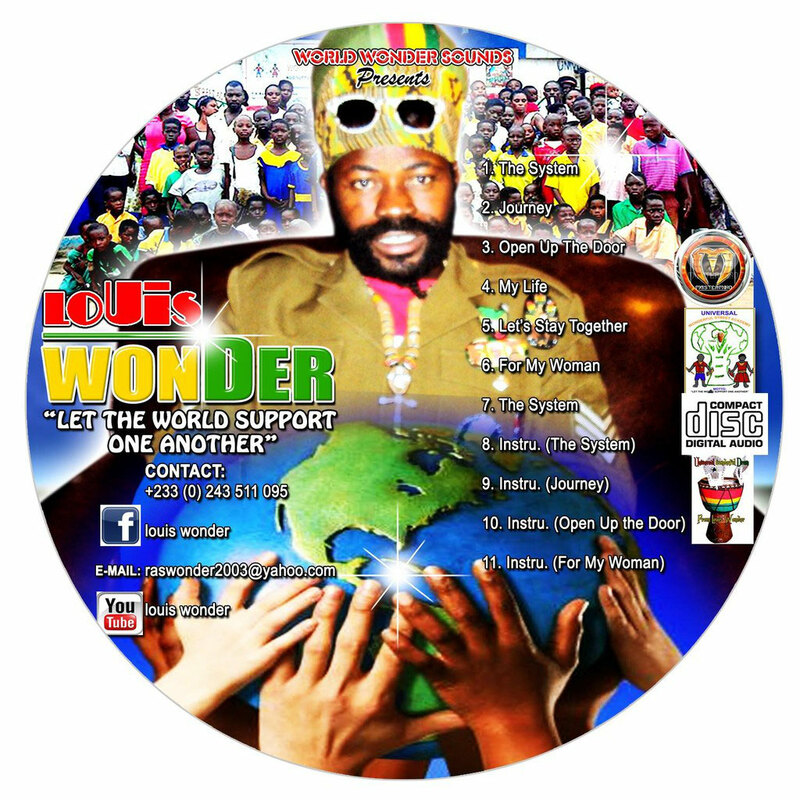 Established in 2012 by Louis Yeboah Womder Doe, an artist from Ghana known as LOUIS WONDER, it aims to take the children off the streets and into a classroom where they can be educated and fed with one meal a day at no cost. The Organization runs a non-formal school from 7.30am to 3.00pm Monday to Friday for children aged 6 to 16 years. 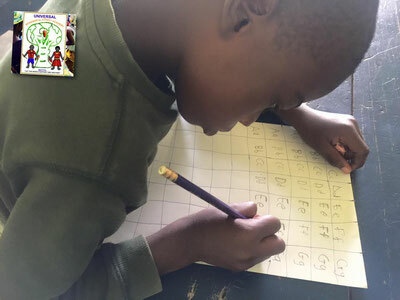 The children are taken through a varied curriculum and prepared to go to formal school where they are supported to further their education. 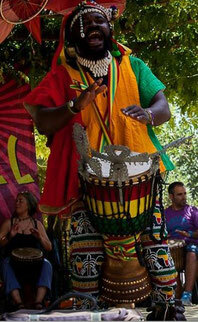 Preservation of traditional arts is made by the learning of traditional African dances and music. In order to ensure a steady income and give continuity to the Project the Universal Wonderful Street Academy has also been formaly registered in the Andalucian Registry of Associations (Spain) under the number 5.536, section 1 and CIF: G04769105 with base in Mojácar (Almería). Founder: Beatriz García. Secretary: Marta Lorenzo.Treasurer: Mireia García. OUR METHOD: Non-bureaucratic, simple, direct and efficient support to street children. All the funds raised in Spain go directly to support the school in Ghana. 1. FREE BASIC NON FORMAL EDUCATION. WE BELIEVE THAT ONLY THROUGH EDUCATION WE CAN GIVE A CHANCE TO SOME OF THESE CHILDREN AND MAKE A REAL IMPACT IN THE COMMUNITIES WHERE THEY LIFE!